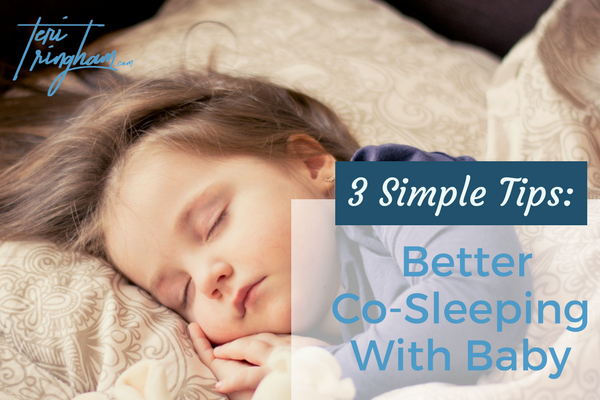 One of the most difficult decisions for parents when it comes to co-sleeping, is trying to figure out how to keep baby safe, comfortable, and sleeping soundly through the night. Many parents find great success with bolsters like THIS one from Humanity Organics*. While the initial investment is not small, the long term benefit is great, and high quality ones will last for multiple children. A bolster acts as a sort of mattress topper and a bumper for the bed, which means that baby can sleep on either side of Momma or Daddy and be safe. If you don’t go with Humanity Organics, I encourage you to go with organic cotton material. Not only is it a healthy choice, it gets softer with each wash. For best results with this product, keep in mind proper washing instructions to avoid shrinkage of the cover since it is cotton and cotton can shrink. If having baby in the bed proves too challenging, some parents will opt for a co-sleeper. Think of a co-sleeper as a little bed just for baby nestled right up to your own bed. Bear in mind that while a co-sleeper might solve some problems for parents, it also makes nursing baby during the night more challenging and less of a smooth transition to and from mommy. The logistics of co-sleeping can take a bit to get the hang of. One handy trick is having mom and dad use separate blankets. If one (or both) of you is a blanket hog, and like to pull the blanket, or tend to get restless during the night, having two blankets can help mom, dad, and baby get a more restful sleep (This is something Scandinavian’s are already doing). When mom adjusts to help baby nurse on the other side, or dad steps out to get a fresh bottle, having two blankets really helps keep your partner and your baby from being disturbed. Many parents also have concerns about making sure that their little one doesn’t suffocate. Having flat sheets that won’t bunch up against your baby’s face is a great first step. Having two blankets can also help with making sure you know where baby is at all times and that they are breathing freely. So you know you need a night light, because no one in their right mind is going to turn on a room light and disturb others who are sleeping–especially when co-sleeping–but what should you use that’s even better than a typical nightlight? Have you considered a Himalayan Salt Lamp? 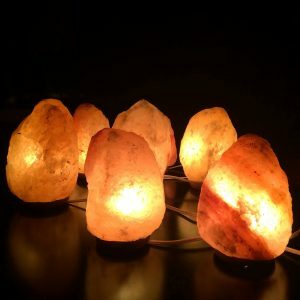 Not only do salt lamps look amazing, most styles can be adjusted to provide just the right amount of warm, glowing light. One of my favorite for both beauty and practicality is THIS one although there are a plethora of looks and options available. Salt Lamps also have potential positive effects on your mood and biochemistry. Have you noticed the way you feel when you’re on the beach, or by a river or a lake? It’s not just because you happen to be on vacation, or taking some time away from the hustle and bustle of life, it’s because this is where you find negative ions. Negative ions in the air can help you feel better, think clearer and potentially eliminate irritants in the air you breathe. One way to bring negative ions into your home is by using a Himalayan Salt Lamp. So… if you’ve got to have a night light (and you really do need one when co-sleeping) why not use one that can benefit your health and mood and potentially leave parents and baby sleeping better? Another option for a night light as well as a good way to settle baby in for the night is by using a essential oil diffuser in the bedroom. 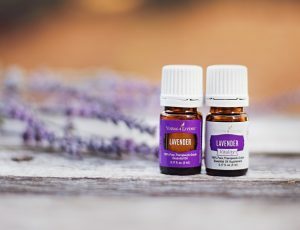 For little ones, it’s best to stick to “gentle oils” such as Lavender, Copaiba, Bergamot or some of the special blends designed for relaxing at bedtime. Young Living carries the blends of Gentle Baby, Peace & Calming or Stress Away are all good options. 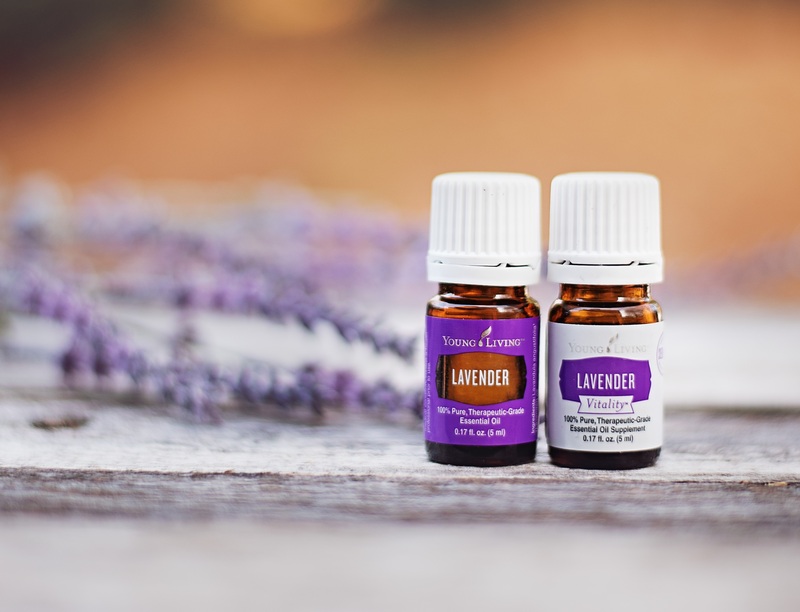 For infants and very young children, you will want to introduce slowly using only a few drops at first and avoid oils such as Oregano, Basil or Peppermint to name few. (Research babies and essential oil safety prior to use).